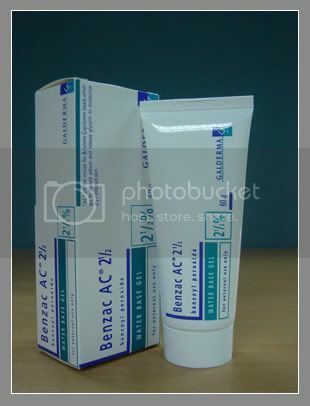 How I used it: Applied a thin layer over the affected areas. As it can be drying, I would apply moisturiser over it. Back then mid last year, I got a major breakout due to exam stress. I was unhappy and never felt so ugly in my entire life before. awful marks but in vain. stains it would leave on your face. to fool myself into thinking that it did. 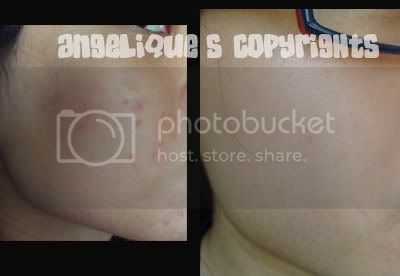 Then, I kept going back to www.acne.org to read about the BP regime. 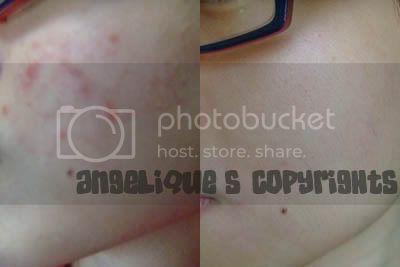 Let's look at how it flattened my acne within 3 days!!! So a few days back, I did it as my skin has cleared up so well til now. It could be the Bio-essence Tanaka White range at work too. I love it and I love the way my skin looks now!